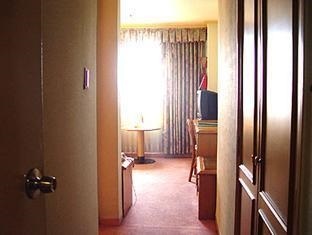 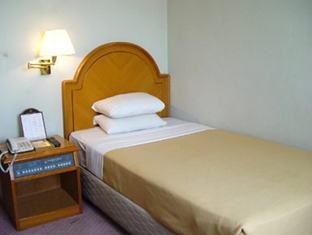 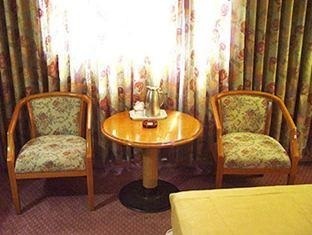 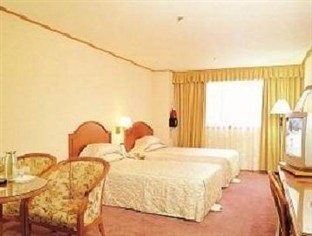 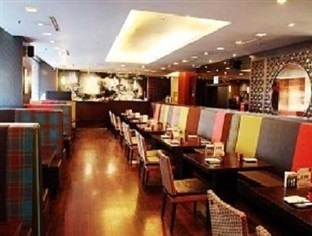 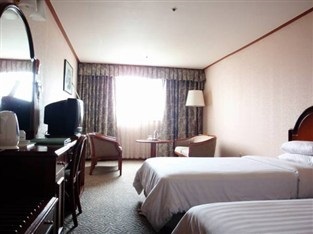 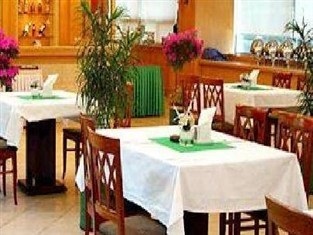 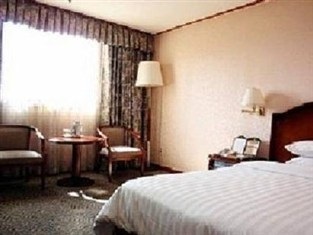 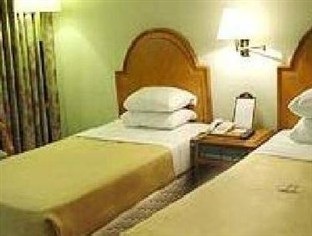 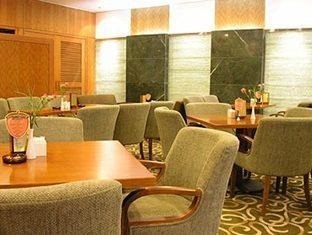 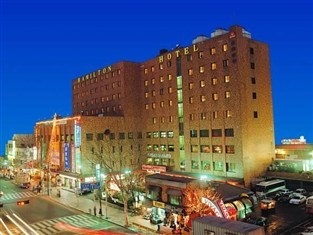 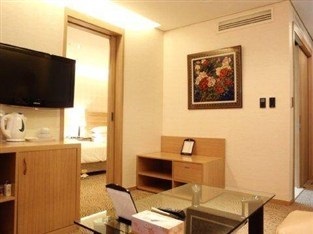 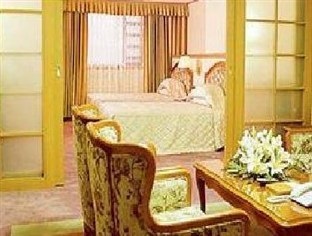 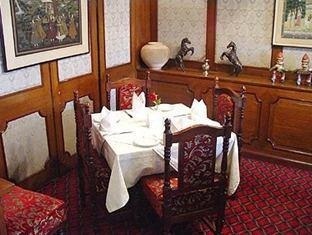 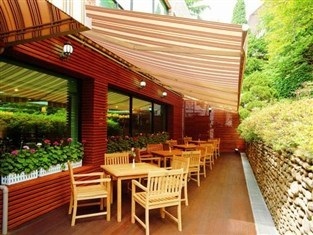 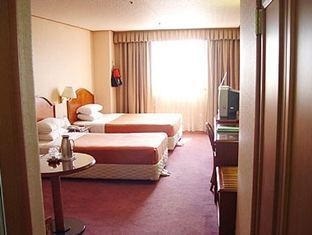 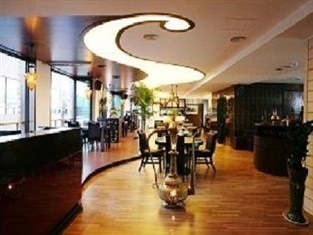 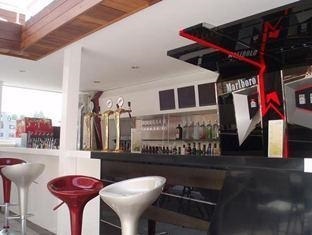 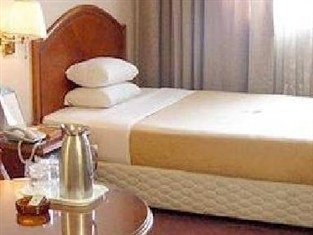 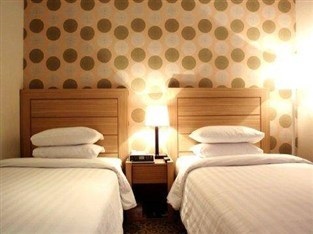 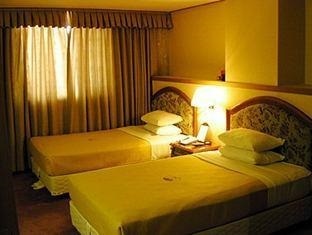 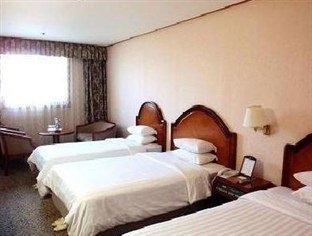 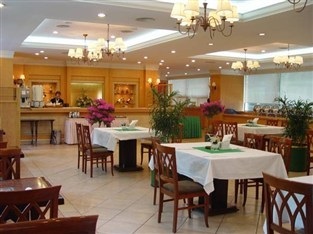 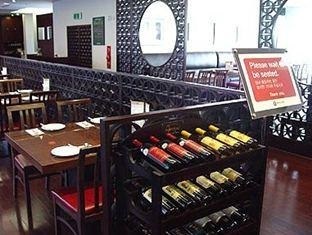 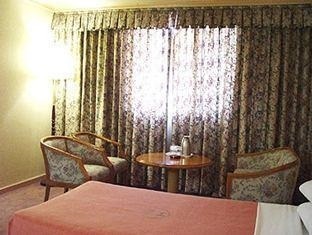 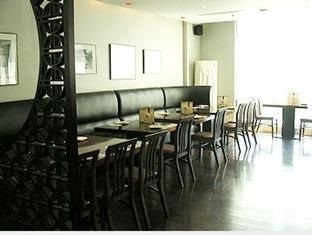 Hamilton Hotel is a four star hotel, the hotel has a traditional atmosphere 20 years ago, features a Korean restaurant, Western restaurant and a Japanese restaurant, there is an Indian restaurant and a coffee bar, also features several meeting rooms. 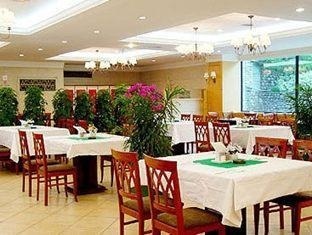 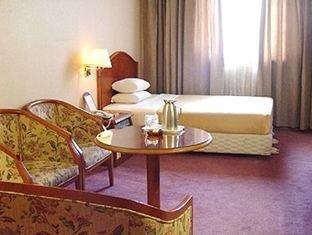 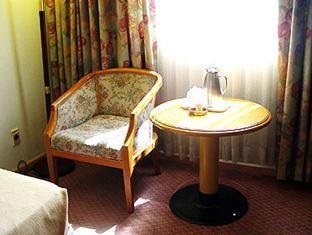 Only 20 years ago, the hotel combines a traditional atmosphere, and equipped with modern amenities, quality of service is quite high. 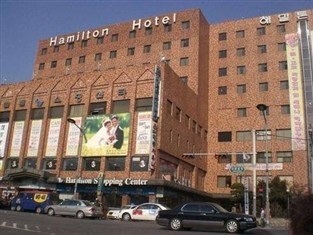 Hamilton also offers a variety of conference rooms and banquet halls, organizing various events for visitors. 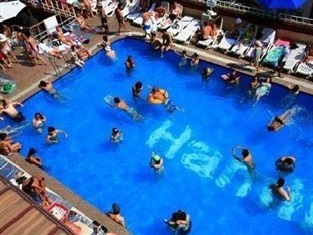 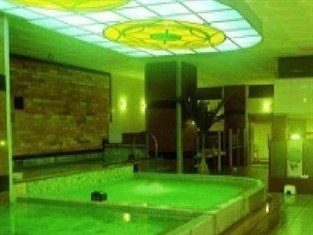 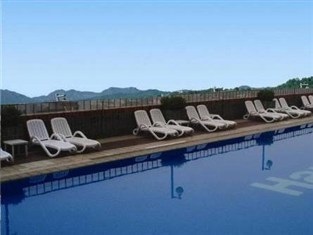 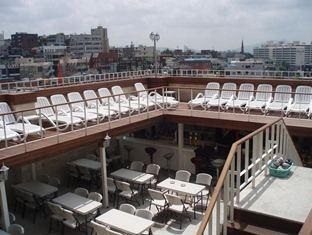 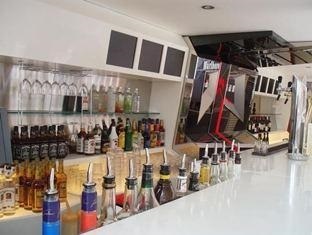 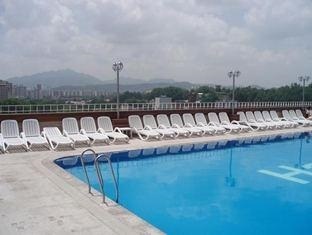 And has a rooftop swimming pool, you can enjoy the city. 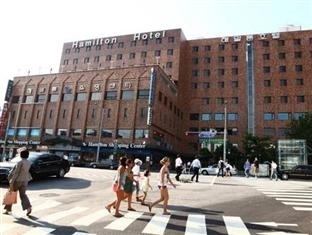 Hamilton Hotel has had extensive renovations throughout Tong building project, including rooms, halls, banquet halls, the hotel’s interior environment, engineering, completed in April 2005. 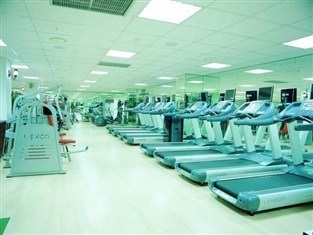 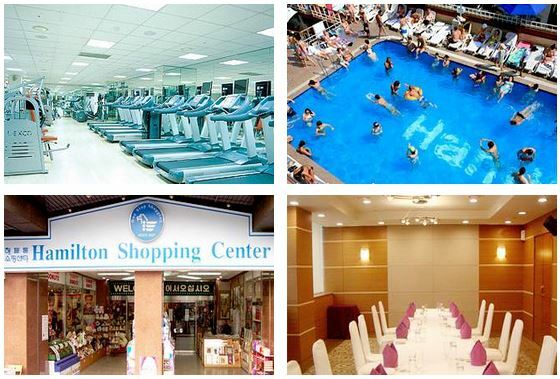 Hamilton offers a fitness center, 380 meters underground in sulfur water steam (the only one in Seoul, is also good for the skin to eliminate fatigue), lounge and an indoor golf driving range, our hotel staff will be customer-oriented service view generations to read, make every effort to welcome you and provide first-class equipment. 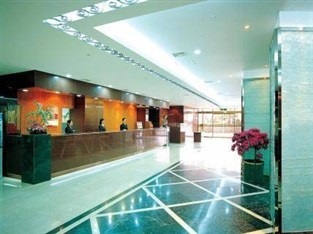 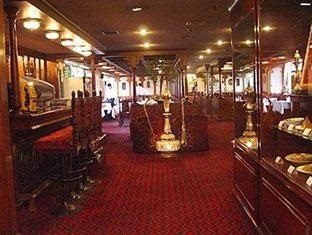 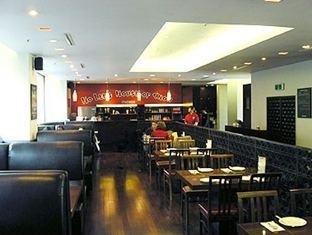 The lobby is medium size and cozy.